Was sporty spice your favorite Spice Girl? Well, you’re in luck, cause it’s your time to shine. Right now, fitness is having a serious fashion moment. Classic sports brands like Adidas are joining forces with luxury designers. And if you haven’t noticed, traditional brands such as H&M have also launched activewear lines. According to the BrandZ Top 100, Nike has been ranked the most valuable apparel brand in the world. Fashion and fitness have become inseparable and we couldn’t be more excited. Even at New York Fashion Week, fitness brands rocked the runway. Not only is it important to be the coolest looking chick in spin class but you need to have the right activewear on the street as well. Some of us might not be able to pull off these casual looks at our corporate 9 to 5 jobs, however, there is always room in your wardrobe for some great weekend wear. Get rid of those college sweats cause they ain’t workin’ anymore. Wearing gym clothes to brunch with your friends has never been more appropriate. 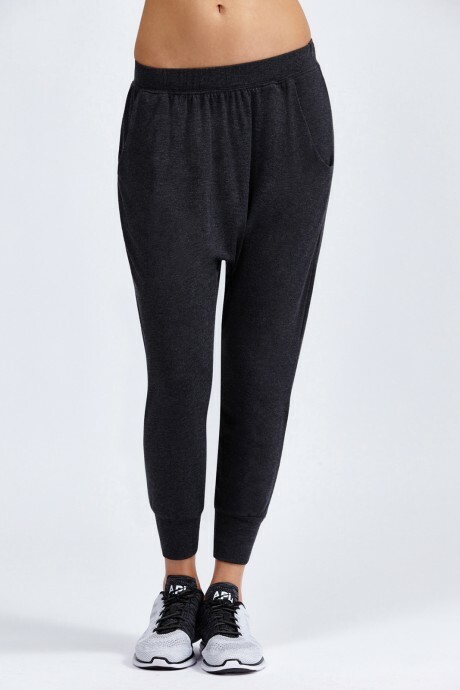 Caroline Gogolak, co-founder of Carbon38, tells Well and Good, “Women are wearing activewear from 6:00 a.m. to 6:00 p.m., and beyond.” Now you can feel cute, fashionable, and comfortable all at the same time. That’s right Stacey London, I said comfortable. So, I’ve picked out some key pieces for you to step up your activewear game. Everyone is in need of a strappy bra to release their inner Ilana from Broad City. Pair with a strappy sports bra (see above) for an edgy twist on your wear-everywhere tank. All hail the rise of the low crotch. Slip these on and you may never take them off. Classic Van slip-ons? I’ve lost count of how many times I’ve been seen in these shoes. You can wear them with absolutely everything. Want to achieve simultaneous style and edge? When it’s warm out, go for the lightweight army green parka. Nothing says, “I’m a celebrity stepping flawlessly out of the gym” like mirrored lens sunglasses. Free People suggests you wear these colorful hair ties either woven into braids, used to tie hair up, or worn around the wrist as bracelets. Everyone loves options! Transform your fitness tracker into a luxurious piece of jewelry. 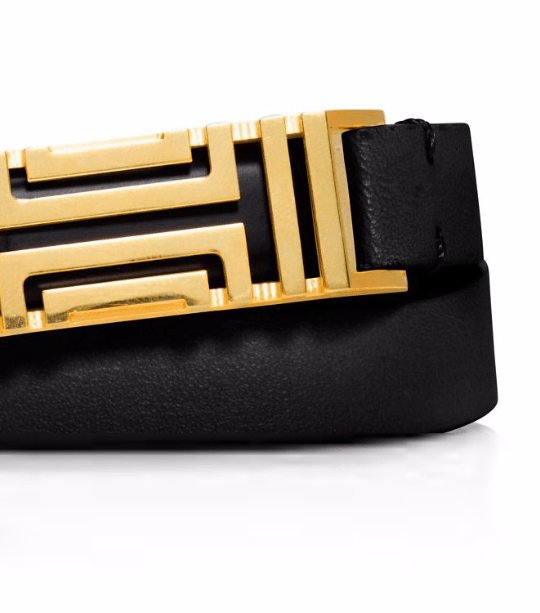 This exclusive bracelet is the brainchild of Tory Burch and Fitbit. A water bottle so chic you’ll never go out without it. The silicone sleeve colors are inspired by seasonal runway trends. 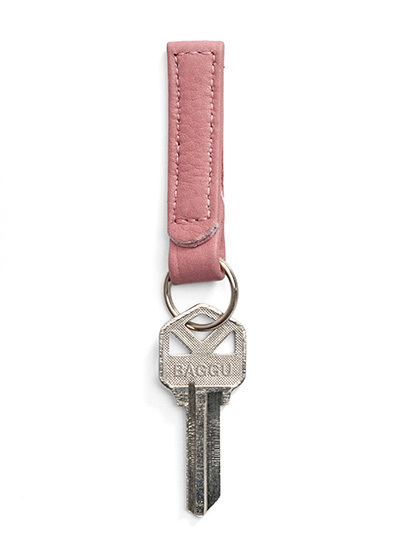 Give your gym card and key an upgrade as well. Gone are the days of the drawstring Nylon bags. 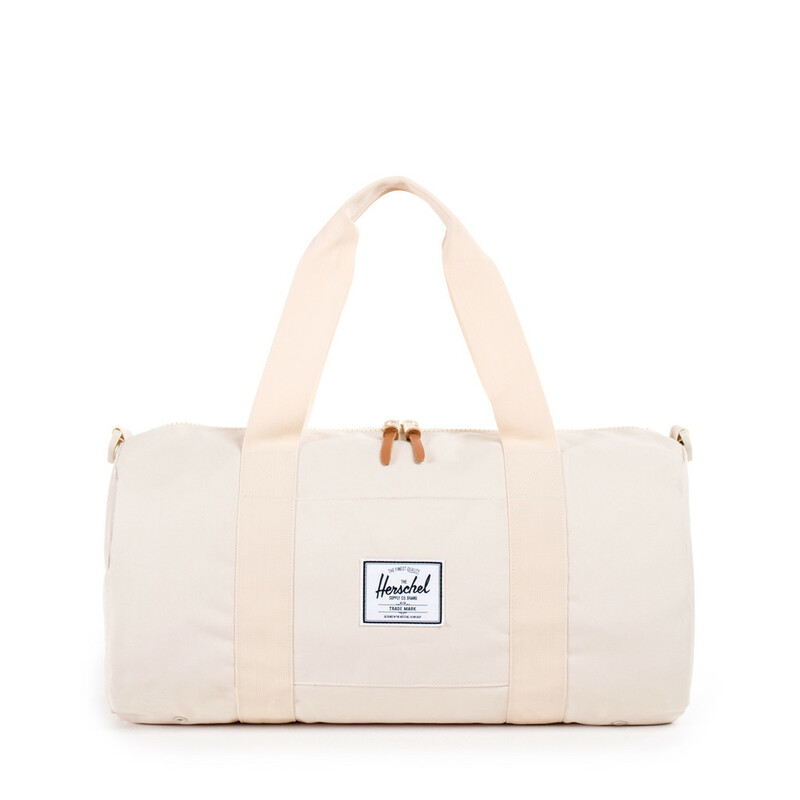 The humble gym duffle bag has been elevated by brands like Herschel, and you’ll want to take it everywhere.